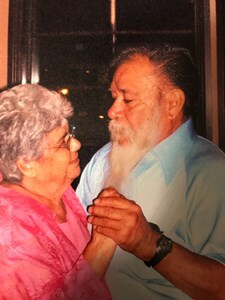 Newcomer Family Obituaries - Ben Cobos 1930 - 2018 - Newcomer Cremations, Funerals & Receptions. In lieu of flowers family requests that donations be made to the American Diabetes Foundation or American Kidney Foundation. Add your memories to the guest book of Ben Cobos. We want to express our sympathy and let you know that our thoughts & prayers are with you all. We pray God brings you smiles of all of the happy memories shared during the years and helps you to heal your pain with the passage of time. Ben was a humble, kind, and a loving man who was always a joy to be around. I will always have memories of fishing with Ben and his family in the placid mountains of beautiful CO.